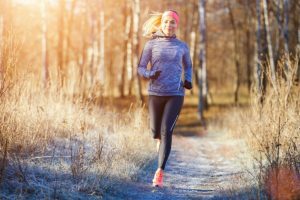 Don’t let a drop in winter temperatures put you off your usual activities, especially for things that you enjoy doing like hiking. Just because it’s cold and rainy outside doesn’t mean that you can’t still get out and enjoy that bracing fresh air. 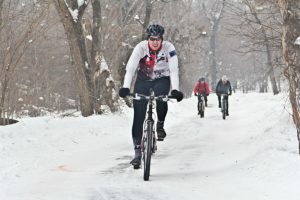 You may, however, need to invest in a good, protective, waterproof and windproof pair of gloves to keep you warm and cozy but without still inhibiting your performance. The best winter hiking gloves should be able to protect your hands from all the elements but without getting in your way, and be guaranteed to keep you warm and dry no matter where that next adventure or hike might take you. If you are up a mountain, with the wind cold and sleet falling, it’s the wrong time to realize that you left your winter hiking gloves behind. Waterproof clothing, a ruggedly dependable pair of boots along with an excellent pair of winter hiking gloves are very much a prerequisite. 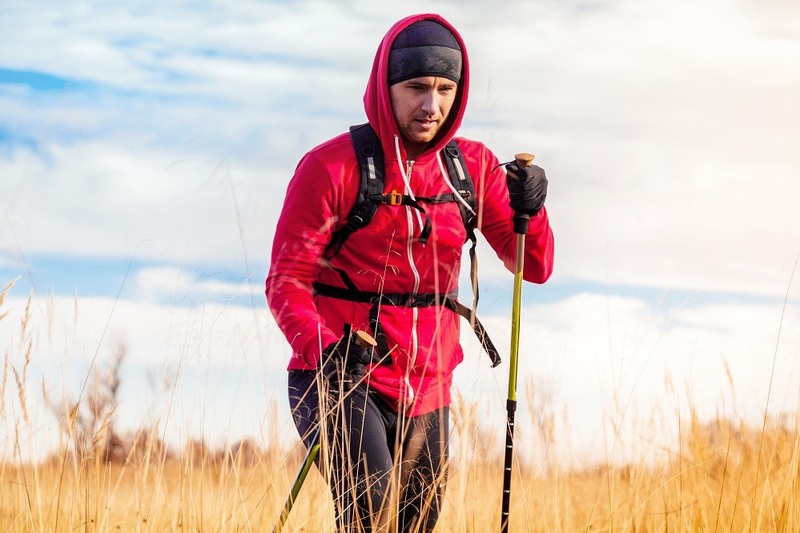 They need to be warm, practical so that you can still handle your hiking poles and open up your backpack, look stylish and not break your budget. 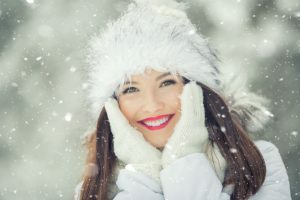 We’ve selected three of our favorites that are entirely up to the job of safeguarding those extremities against the danger of frostbite! Let’s take a look at these options in more detail now. 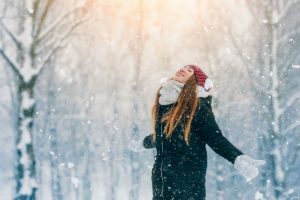 Whether your outdoor winter sport of choice is skiing, hiking, snowboarding or you like to head out on a snowmobile, hiking down the mountainside in sub-zero temperatures, the one area that you won’t want to get cold is your hands. 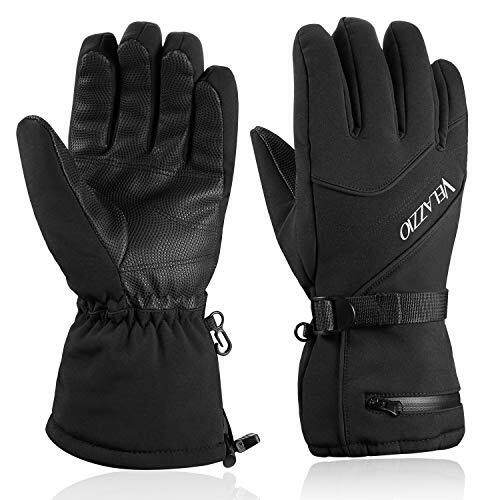 With these warm, winter, mountaineering gloves from Velazzio, you shouldn’t have to worry about that happening. Available in three different sizes to fit small through to Xlarge, they’re designed from a waterproof polyester and DWR coating with 40 grams of warm 3M Thinsulate and a breathable cotton lining. They feature something called Fax-Tex technology which allows vapor to escape without letting any unwanted water in. They’ve been manufactured to be breathable and have a contoured and comfortable ergonomic fit with pre-curved fingers that deliver plenty of mobility and increased dexterity while wearing. There’s nothing worse than having to fiddle to take off your gloves and risk being exposed to the elements every time you need to grab something from the backpack you’re carrying. They are easy to put on and take off, and have adjustable wrist loops as well as a cuff featuring a drawstring closure which also helps to keep your hands warm and dry. They also have non-slip palms which means they are excellent if you need to hold a pair of hiking or ski poles. When not in use, your gloves can be secured together with a locking clip so you won’t end up losing one. They also feature a highly practical, secure zipper pocket which is just perfect for holding cash or small keys. Our next best pair of recommended winter hiking gloves come from Verabella and are another excellent choice if being waterproof is one of your essential requirements. Externally they have a polyester waterproof lining while internally they feature a soft, warm yet breathable and moisture wicking interior lining. 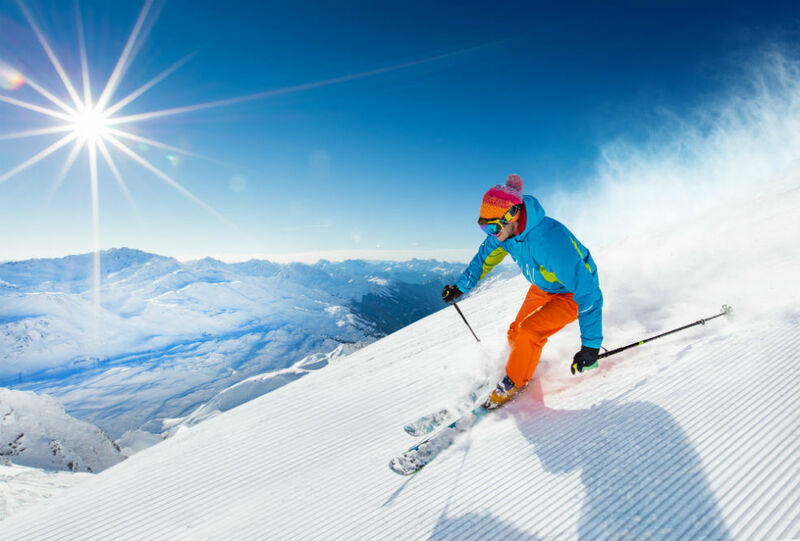 In a couple of different styles and color options, they’re also a very stylish choice for the discerning winter sports enthusiast. The ultra-soft fleece lining combined with that excellent element-proof exterior makes these Verabella Insulated winter gloves an excellent multi-purpose choice. With secure fitting wrist straps, they can be adjusted to fit more snugly while the rubberized palms deliver plenty of good grip as well as having touchscreen compatible fingers. 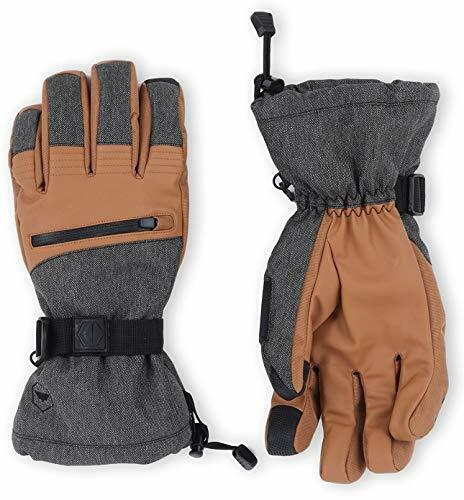 That’s an excellent addition in any pair of gloves, but especially in a winter hiking or sports style glove as it means you can easily handle your poles and your mobile phone without having to take off your gloves or compromise your dexterity. They’re available in four sizes, and like the last pair of gloves we reviewed from Velazzio, they come with a multifunctional pocket ideal for storing loose change or a key, as well as keeper clips which secure both your gloves together so that you have less chance of losing one. For all kinds of outdoor winter pursuits where you might need to protect your hands from the elements, especially the biting wind and pelting sleet and rain, these Tough Outdoors gloves are high performing and look very stylish. What’s great about these particular gloves is that they are touch screen compatible both on the thumb and index fingers. 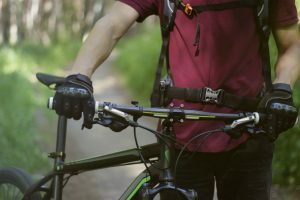 What that means is no more annoying fumbling around to remove your gloves every time you want to make or answer a call or check for directions out on your hike. 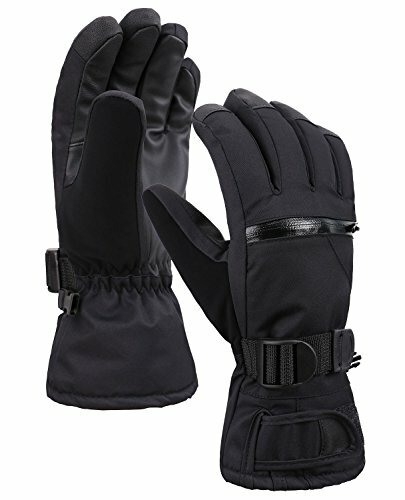 They feature a reinforced synthetic leather palm which provides a good stable grip, and on the front of the gloves there’s a waterproof compartment which is ideal for storing lift passes, small change or a credit card. Externally they are constructed from a tough and durable high-performance waterproof shell plus they also have a removable wrist strap, so there’s no fear of losing them on the lifts. The best thing about these winter sports gloves though has to be their price. 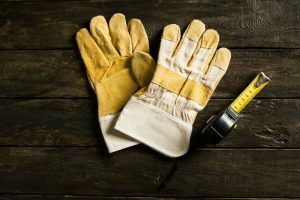 At their price, they’re certainly a budget-friendly option that look and perform well, and that won’t break the budget either. We believe that all three of these recommended best winter hiking gloves have plenty of features and benefits that you will appreciate, especially if you enjoy spending time outdoors. If we did have to pick one out as a winner we’d probably edge towards the Verabella glove because it’s warm and stylish, comes in a broader range of sizes and colors plus, you can also continue to operate a touch screen device without the need to remove your gloves and expose your fingers to the elements. 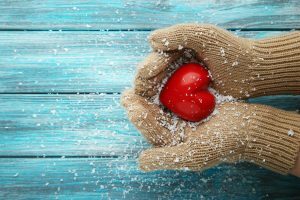 All three product selections make great budget-friendly options, and if you are looking to invest in a new pair of winter gloves this season, your hands will certainly thank you for years to come. Mittens or Gloves for Winter Skiing? Some recommended products may use affiliate links. TheComfyMuff.com is a participant in the Amazon Services LLC Associates Program, an affiliate advertising program designed to provide a means for sites to earn advertising fees by advertising and linking to Amazon.com. Amazon and the Amazon logo are trademarks of Amazon.com, Inc or its affiliates. Copyright © 2017 The Comfy Muff | All Rights Reserved.